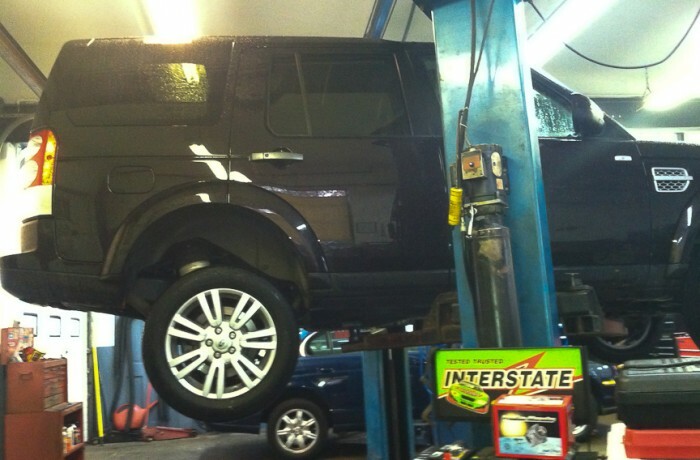 Kim P. was at the Land Rover Dealer when she called for prices on brakes and tires. The Land Rover dealer was aloof and she was not happy with the way she was being treated, so she got on the phone and called David at Lincoln Ave. Auto. David the owner of Lincoln Ave Auto in Fairlawn, gave her prices right over the phone and Kim, who is from Upper Saddle River, NJ left the dealership and came straight to Lincoln Ave Auto. in Fair Lawn. She got all the work done at our shop and saved almost 40%. Kim is extremely happy after getting all the work done in one day with a great savings as well.